Bellator has announced its return to the Mohegan Sun Arena, running two events on February 15th and 16th with heavyweights featured on both nights. 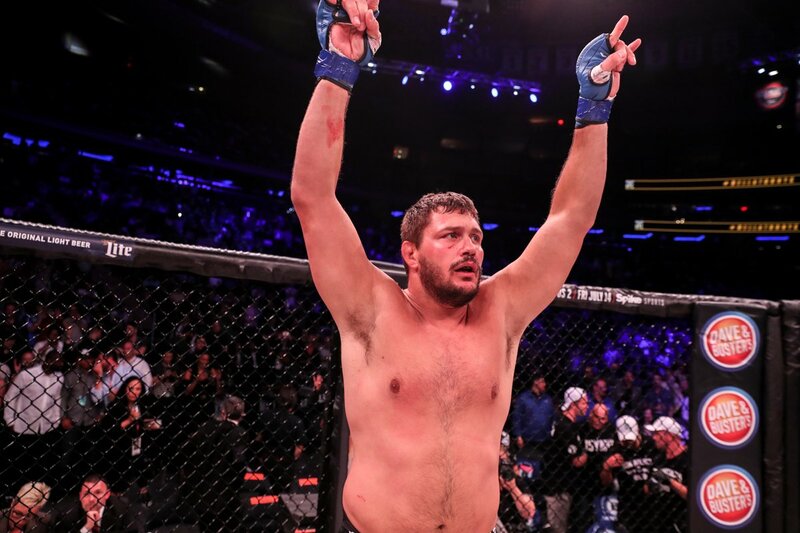 The first event on February 15th will see Heavyweight Grand Prix semi-finalist, Matt Mitrione, return to the Bellator cage to face off against Sergei Kharitonov who returns after a first round knockout of Roy Nelson at Bellator 207 in October. While Michael Page and Paul Daley’s first round fight in the welterweight grand prix will headline the Bellator on DAZN special February 16th, the co-main event will see a returning Cheick Kongo take on the undefeated former Bellator heavyweight champion Vitaly Minakov. 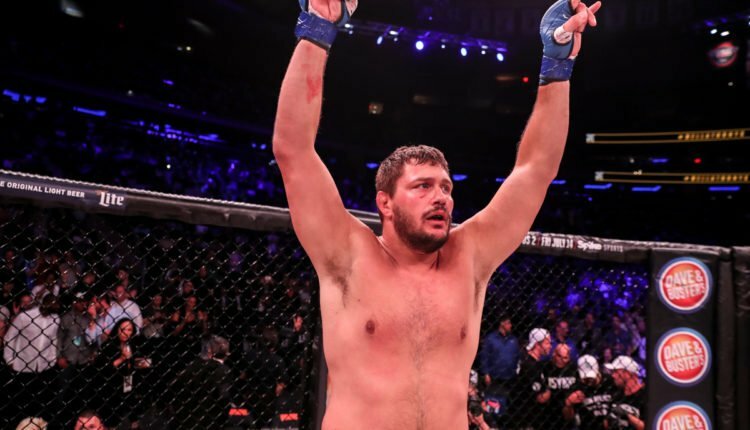 This will be Minakov’s first fight in Bellator since 2014, which was against Kongo in his only defense of the heavyweight crown. Since then Minakov has fought under the Fight Nights Global banner winning seven straight fights before the scorecards. Not only is pride on the line for both men, but the winners will be the mandatory challenger for either Fedor Emelianenko and Ryan Bader, who compete in the finals of the Heavyweight Grand Prix in January.